A Very Spanish, Girly Night Out! 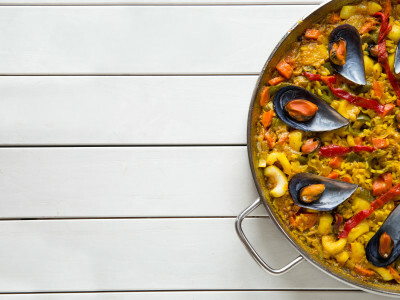 You and the girls have made it all the way to the beautiful Mediterranean coast – what better food is there for you to sample on your hen do in Barcelona than an authentic Spanish paella meal? Paella is the known around the world as the delicious national dish of Spain. You and the girls will enjoy dining on authentic, fresh paella at one of Barcelona’s best restaurants, which is perfectly located for access to the city’s best nightclubs. To get you warmed up for your main course of paella, you and your group will enjoy a selection of tapas for a tantalising starter. Of course, sangria are available to give you the full paella experience! After your delicious meal and warm-up drinks, your group can head on to one of Barcelona’s best nightclubs, with entry included! 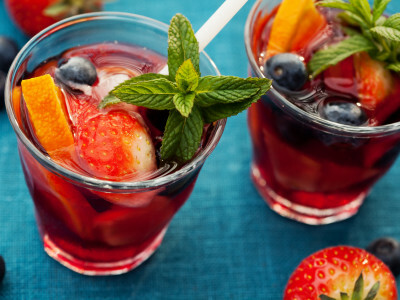 Nightclubs in Barcelona have the same requirements as those in the UK, so remember to bring along your ID and take it easy on the sangria over dinner!